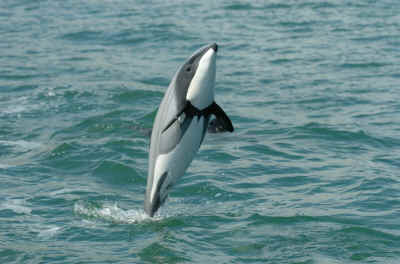 New Zealand’s critically endangered Maui’s dolphin is the world's smallest and rarest marine dolphin and is in very real danger of extinction. Only about 55 adult dolphins now remain alive. Despite over 70,000 submissions in favour of better protection, the New Zealand Government’s response is once again shamefully inadequate. The current proposal put forward by the Minister is woefully inadequate and extremely disappointing in light of the weight of scientific opinion and public desire for proper protection. When China's Yangtze River dolphin went extinct people all over the world were shocked and dismayed - but now New Zealand could become the next country to cause the extinction of a dolphin. Both the International Whaling Commission and the World Conservation Congress have urged the New Zealand Government to take immediate measures to protect Maui's dolphin. A group of New Zealand experts identified bycatch in fishing nets as the key threat to the dolphins, and provided advice on management for the area in which they are found.